With all this crazy weather we’ve been having, let’s go ahead and talk a little about renter’s insurance. When renting a property, it is a very, very good idea to invest in some renter’s insurance. This protects you from damages that may occur while you are in the home caused by weather, fire, and theft. These insurance policies generally range anywhere from $6.00 a month, to $75.00 a month, depending on the kind of coverage you’d like. You can even get a discount if you go through the company you use for your car insurance. It’s to keep you, your belongings, and your family safe. 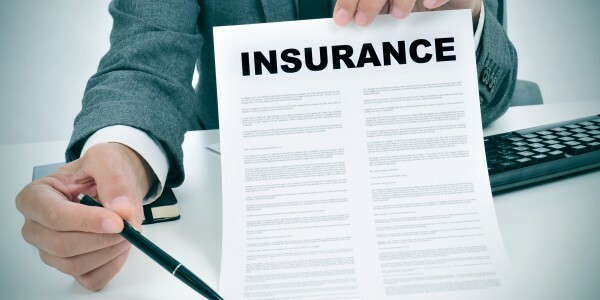 A typical insurance policy covers quite a few things including but not limited to fire, theft, and personal injury on the property. In some cases, the policy might include any legal fees that might be associated with the property. The most common benefit to purchasing renter’s insurance is fire coverage. With this, your possessions are covered if there is fire damage to the home. Once you sign up for the insurance, you will be asked to list the value of your items that can be given a monetary value. While there is no price you can put on sentimental items, consider investing in a fire safe for the belongings that can’t be replaced. This will also help in the event of a burglary, or any other damage to the home. Although it is not required to obtain renter’s insurance, we highly recommend it.